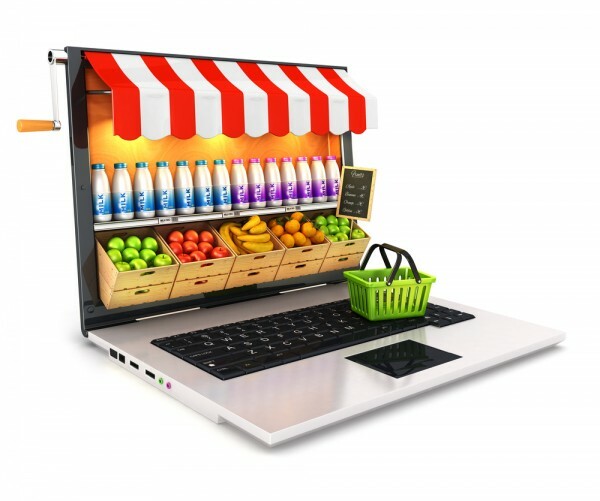 If you own or manage an ecommerce site, you’re probably an internet marketing pro. You know how important it is to digitally connect with potential customers on a regular basis. But, maybe email marketing just isn’t enough. You’re looking to improve your open and offer redemption rates. A recent study performed by Pew Research lists the average open rate for an email at 22% or less. On the contrary, almost 98% of all text messages are opened within the first five minutes. Gathering new subscribers is hands off and hassle free. Top text marketing provider, Slicktext.com offers all users with an easy to implement website widget. Just copy and paste a small blurb of code onto all qualifying pages, and watch as new subscribers come flying in. Automate your list growth techniques, and with little work, you can double, even triple your list in a matter of days. A text marketing website widget is almost identical to an email sign up form. Don’t substitute one for the other. Always collect as much contact information as possible. Grow your email marketing list. Slicktext.com also offers an email capture feature. This allows you to collect email addresses from qualified subscribers. Connect with your subscribers on as many platforms as possible. That way, if they unsubscribe from your text marketing list, you still have several points of contact. If someone opt outs from your text marketing list, it doesn’t necessarily mean that they have a problem with your brand. They probably didn’t find your offers valuable. If you observe increased opt outs, examine your campaigns, and make sure they provide an exclusive incentive. Integrate your text marketing campaigns with social media. Post your text marketing campaigns on Facebook with Slicktext.com’s integration feature. Type up a new message, and share it on your business page with the click of a button. When posting text campaigns to Facebook, or any other social outlet, always remove exclusive offer details. Don’t give away coupon codes, make them opt in to receive this information. If you’re giving away your text offer on social media, then there’s no reason for a potential subscriber to opt in. You will eventually devalue your text marketing list, and see little to no ROI. Ready to get started with your first campaign? Read through these text marketing best practices before you begin.